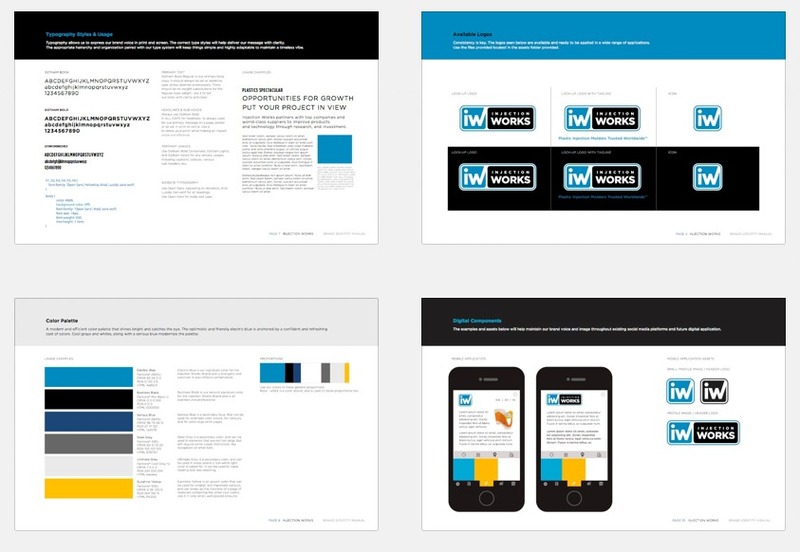 Hypno designed a comprehensive logo and identity project for Injection Works including company re-naming, logo design, branding, website design, way finding graphics, signage and other collateral components. Read what the owner of the company has to say about his experience with Hypno. About six years ago, our company was in desperate need of a new identity, and a new, highly effective web presence. We spent months interviewing a variety of web design firms, only to be disappointed by each proposal – I was surprised and disappointed by the lack of clarity, the lack of creativity, and the lack of willingness to invest the time to really understand our business. Fortunately, before making a selection based on choosing the best of the worst, we found Hypno. Their team spent countless hours at our facility, speaking with our staff and asking all of the right questions to properly understand our business, our ideal client, and our hopes for growth in the future. They really drilled down to clearly identify the attributes that make our company special, and then provided us with a comprehensive proposal to set us up for success – a new company name, new logo, new graphics and a new website that I believe is the best in our industry. 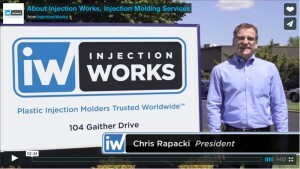 Relying heavily on Hypno’s advice and guidance, we recently launched the first of a series of Hypno-produced informational videos designed to help familiarize prospective new clients with our company. The majority of our new business now comes from clients that first learn about our company through our Hypno-designed web presence. We have absolutely no hesitation recommending Hypno to others.